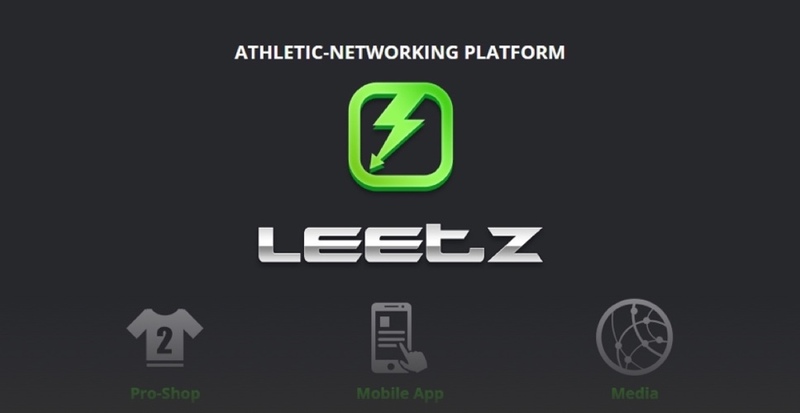 LEETZ is a network for fitness-minded people to connect and interact with one another. 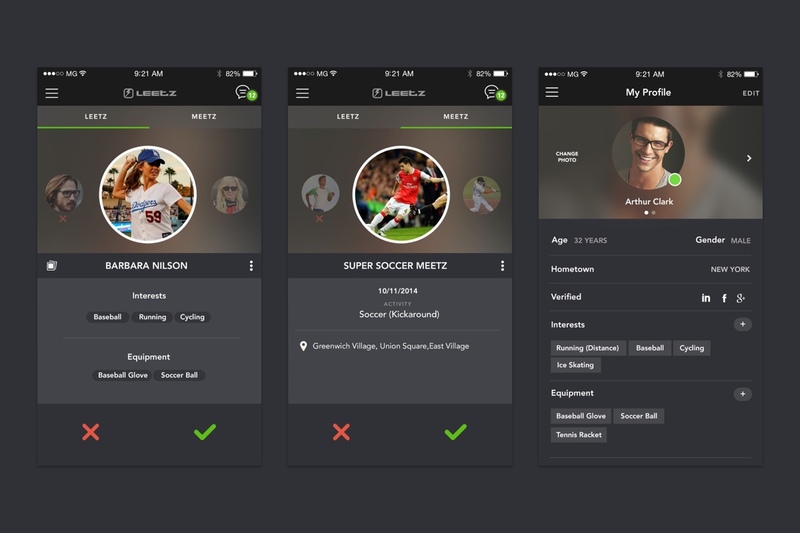 It allows those passionate about staying active, sports, and health to come together and share tips, tricks, or just meet like-minded people. 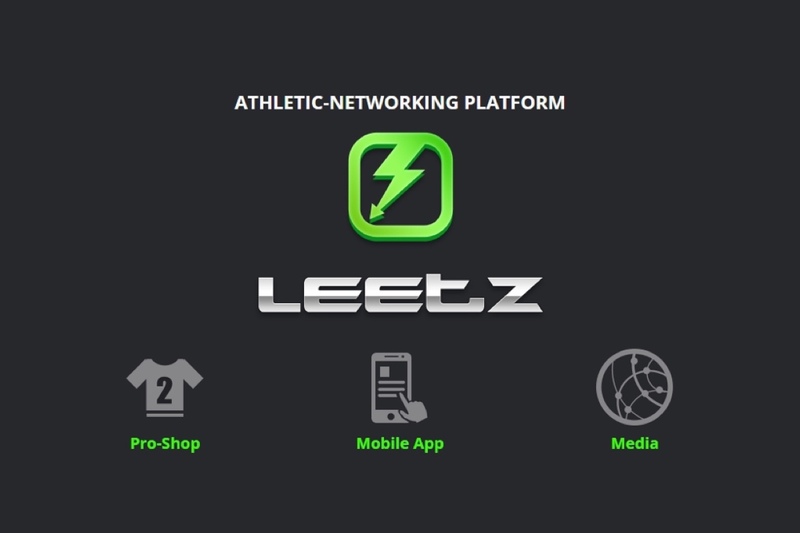 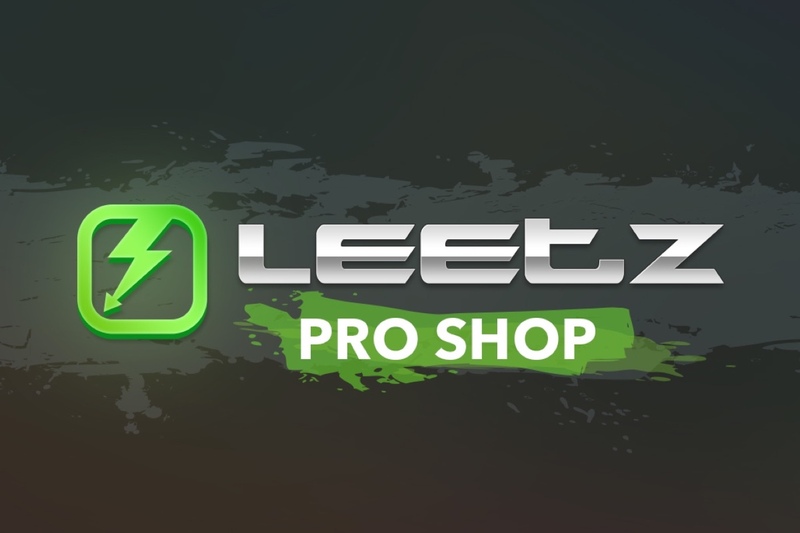 LEETZ required a unique blend of professionalism in their website, with a young, modern feel. 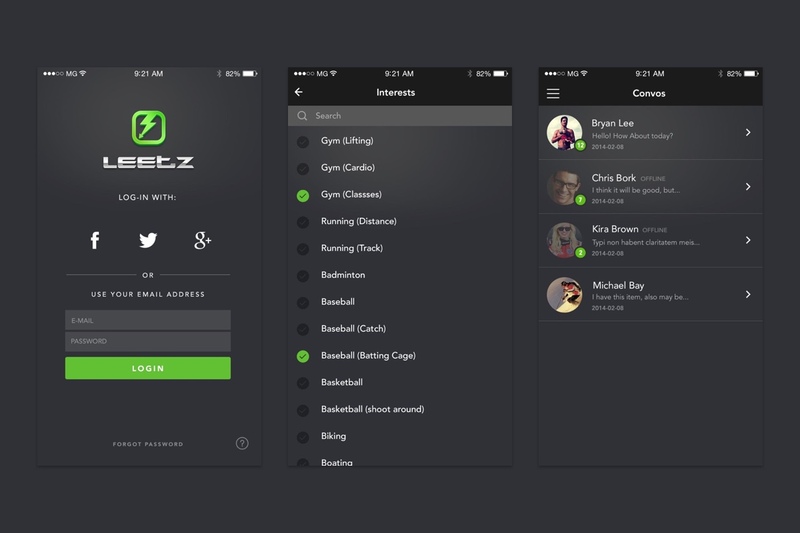 We wanted to reflect the majority of the audience LEETZ would be attracting and found that niche in simple graphics, neutral colors, and an easy-to-use UI. 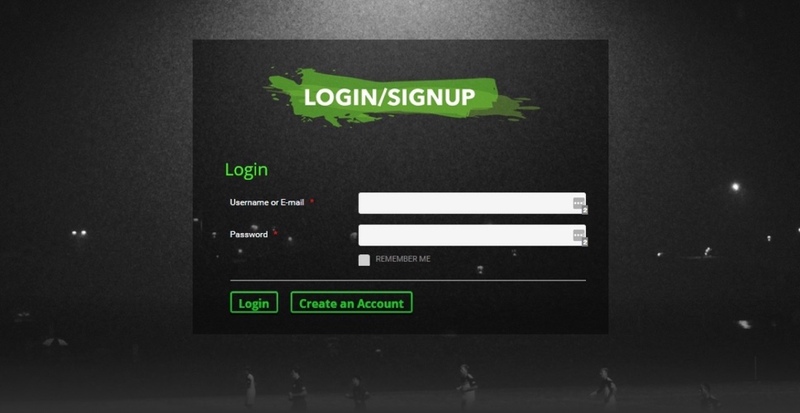 The beauty of the website is in its simplicity, which we developed from raw HTML onto a full-fledged WordPress-centered platform. 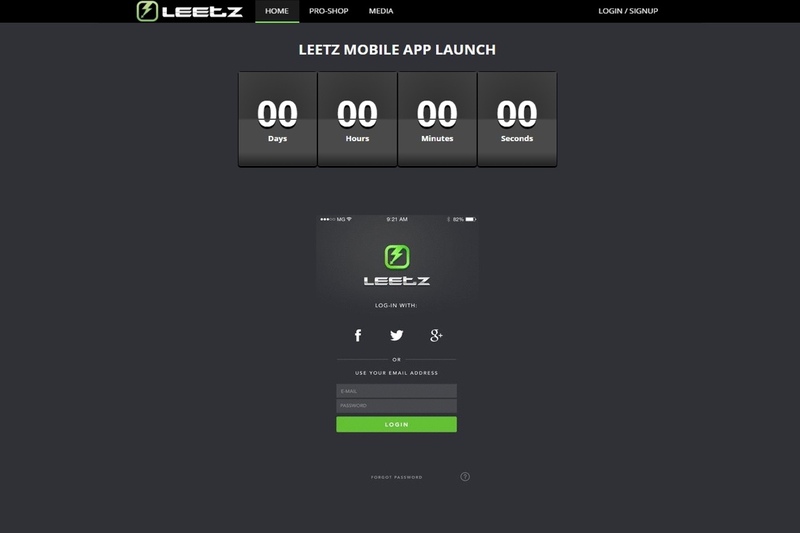 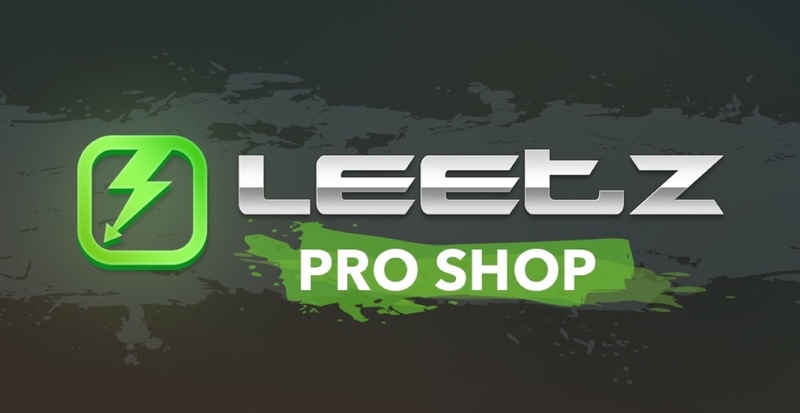 We also designed an app for LEETZ and this is where the true power of their platform really comes out. 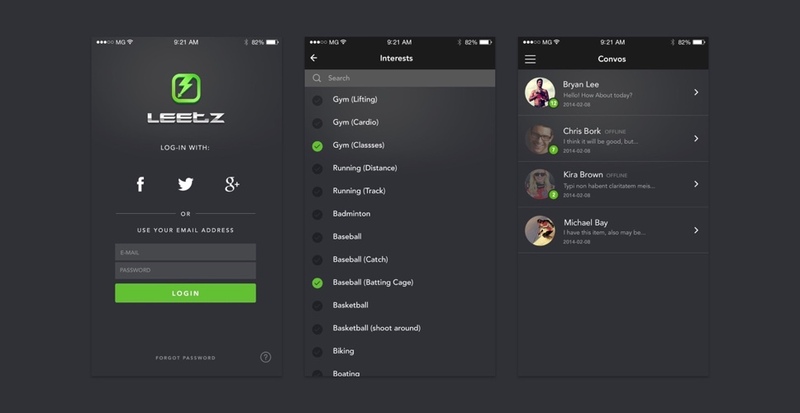 Essentially we designed it be a form of social media for those specifically interested in fitness. 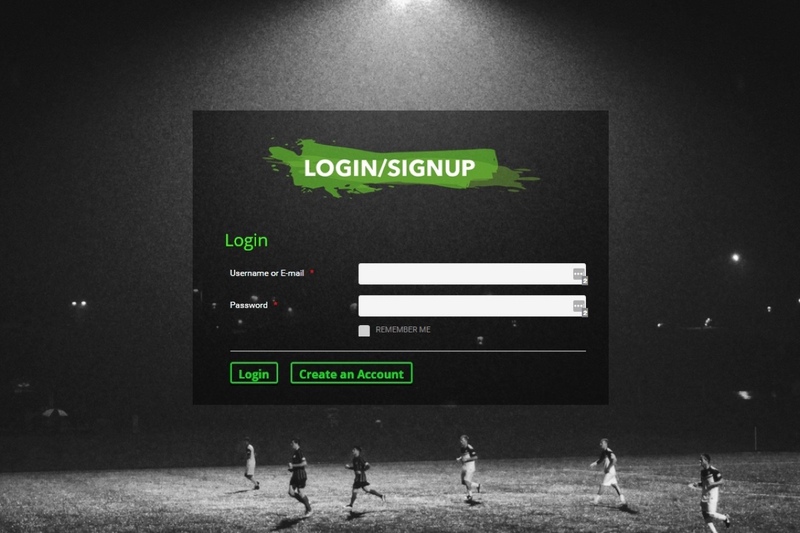 Members can view others’ profiles, see their interests, the sports they play and even chat with people they connect with. 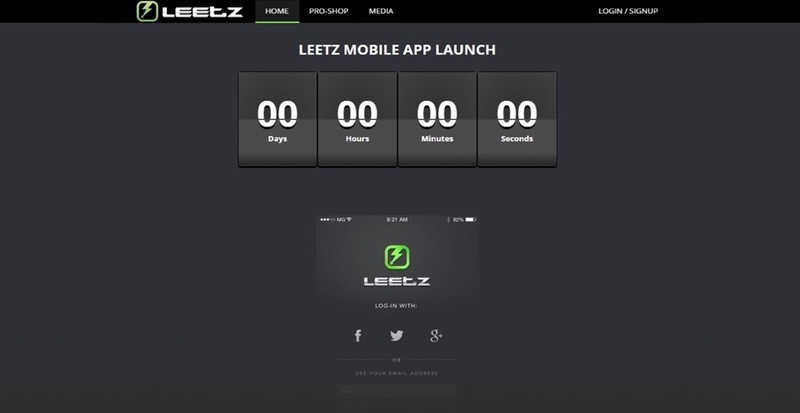 It’s responsive and really drives home the core vision of LEETZ. 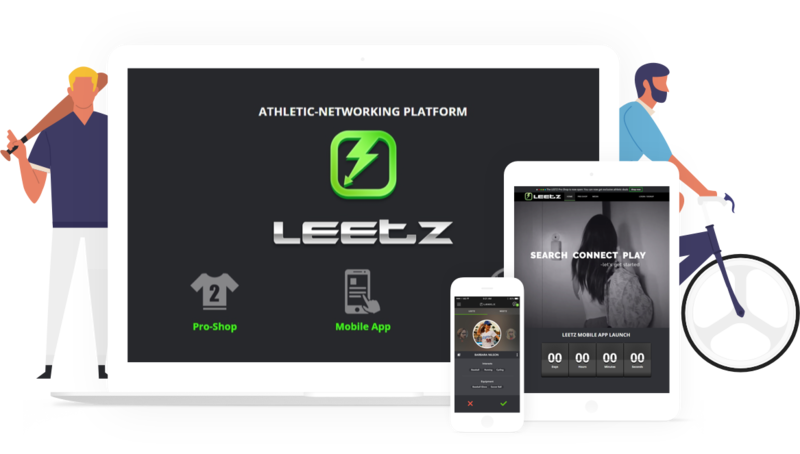 We’re proud of the work we’ve done for LEETZ as it shows our commitment to all areas of a successful website. 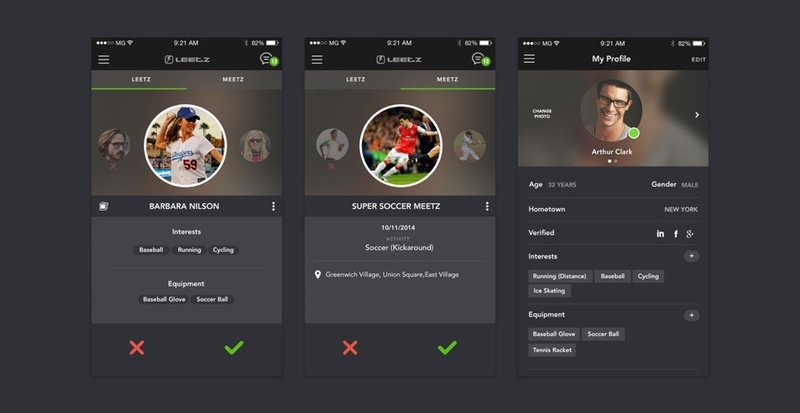 Design, development, UX and UI are all taken heavily into account to provide the best experience for the user.